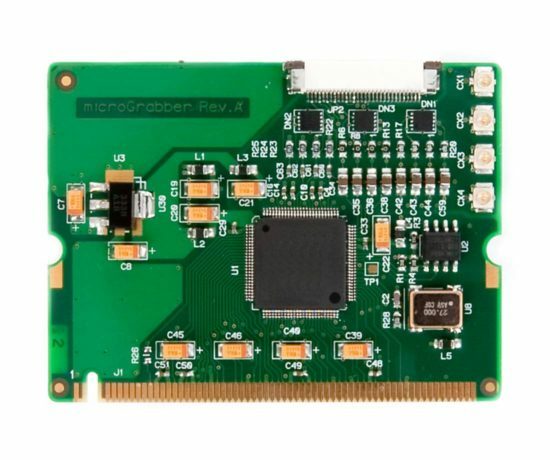 The mPCI-4 is a highly integrated miniPCI adapter card for PC/104-Plus systems. 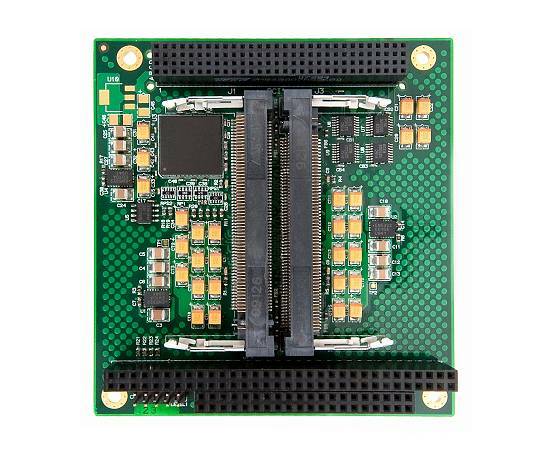 The mPCI-4 card supports up to 4 Type-III miniPCI cards in a single PC/104-Plus stack location and provides an ideal way of adding advanced functionality to space constrained systems. The mPCI-4 uses active PCI-PCI bridging to support 4x miniPCI cards in a single PC/104-Plus stack location. This allows the mPCI-4 to consume only 1 set of PCI resources and allows up to 4 mPCI-4 cards to be used in a system. 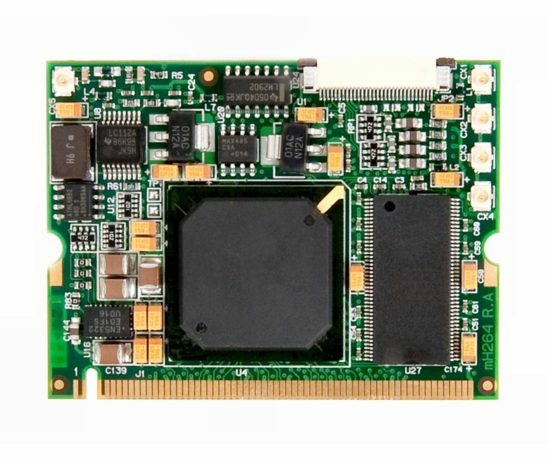 The mPCI-4 is an ideal partner to standard miniPCI cards such as wireless Ethernet and to AMP’s range of miniPCI advanced video compression boards. Compact video compression or streaming systems can be constructed using AMP’s microH264-D4 or microMPEG4-D4 compression cards and wireless can be easily integrated using standard WLAN cards. 3x microMPEG4-D4 +1x WLAN – 12 Stream MPEG-4 wireless video streamer.